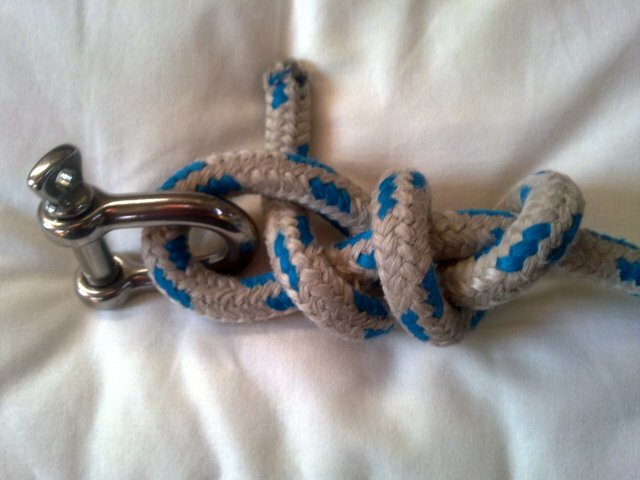 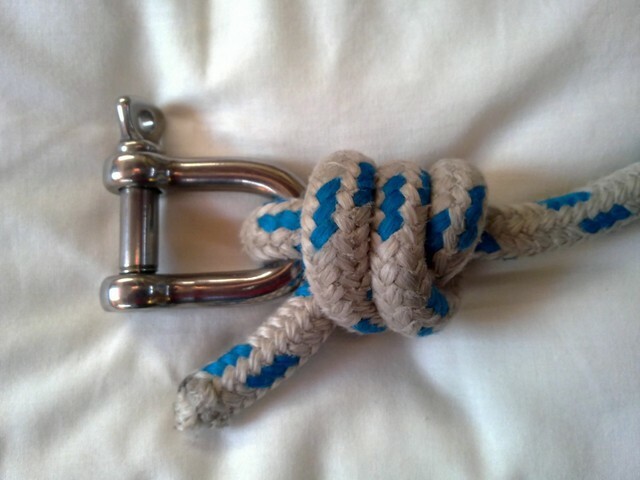 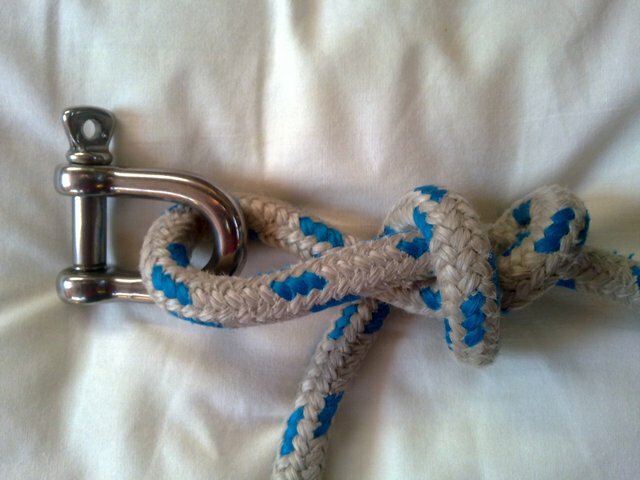 The following is a valuable photo-guide from Martti an SO29.2 owner from Finland on how to make this useful knot when attaching a shackle to a halyard. 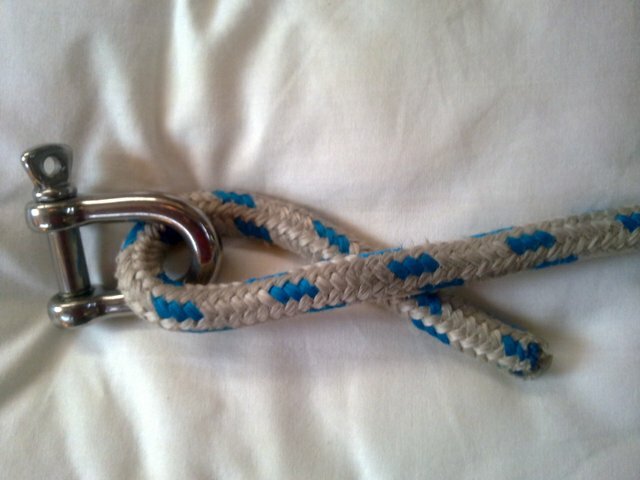 Whilst not as good as a splice, it is used by many Jeanneau dealers when commissioning. 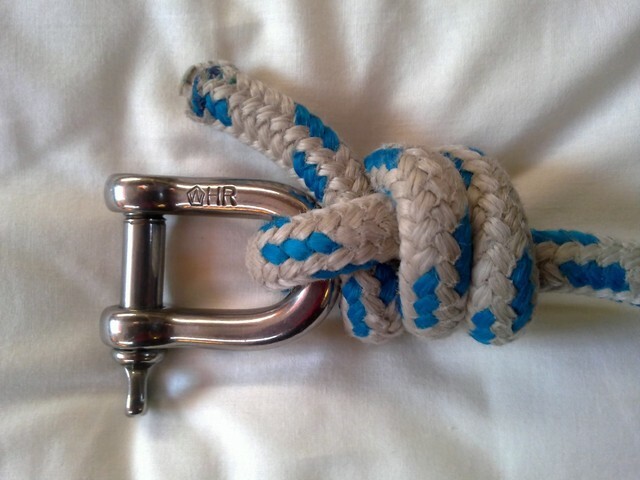 The knot seems to have a variety of names but "Halyard Hitch" seems to be the most common. 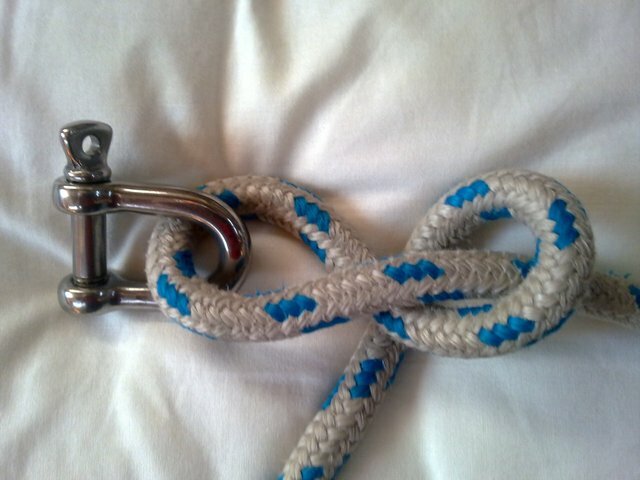 Below the images is useful video.